Winning Safety are risk management specialists who operate in a number of different sectors and at all levels of business. Our services are often provided in partnership with legal, financial and insurance experts to assist and complement their services. To achieve your desired results, our expert team assess and measure all of the risks identified. We work to establish the scope of our services with the client with the aim of the deliverable matching the expectation. This can range from a SME workplace audit to preparing a brief of evidence to be utilised by legal advisers in a regulatory investigation or civil litigation. Our high level of professionalism and competence has seen us achieve results across a number of different sectors. Our services are also utilised by real estate professionals to achieve compliance with building fire risk and public liability. The services go well beyond this when dealing with larger facilities which regularly contain a number of tenants and stakeholders. Our highly skilled team use their theoretical expertise and considerable practical experience to produce outcomes which are desirable to the client but still ensure compliance with the current legislation and standards. The team will work with you to not only achieve compliance, they will work with you on the issues to implement the best outcome for your business. Risk is defined as an assessment of the possibility of some adverse event occurring and the likely consequences of this event. 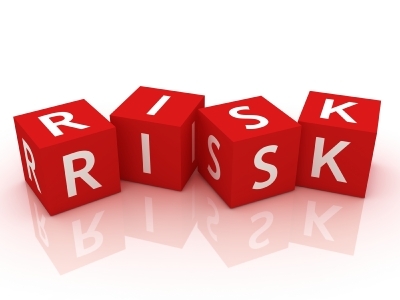 Risk is an inherent in the functions and activities and services. As the consequences of an adverse event may include an inability to meet stakeholder and customer requirements, financial loss, organisational or political embarrassment, operational disruption, legal problems, and so forth, it is important that management policies, procedures and practices are in place to minimise exposure to risk. 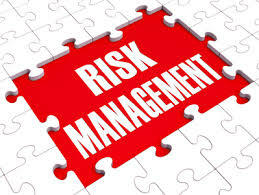 Risk Management involves adopting and applying a systematic process to identify, analyse, assess, control and monitor risk so that it is reduced and maintained within an acceptable level. 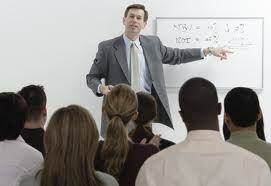 Risk Management is a business tool and a part of “good management” and good planning processes. A detailed workplace risk assessment is the most effective way of assessing a task that has been identified as having a higher than acceptable injury risk. Isolating and quantifying the risk inherent in a given task allows us to target specific areas of the job with our risk reduction strategies guaranteeing the most effective action is taken. 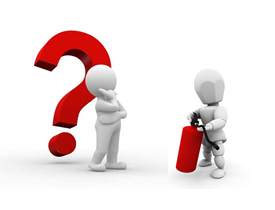 Are you confused about building safety compliance ?